A widespread species that only ever occurs in small isolated populations. It is currently assessed as Near Threatened due to range wide deforestation. This species has a wide distribution range being recorded in China (Chongqing, Fujian, S Gansu, Guangdong, Guangxi, Guizhou, Hong Kong, W Hubei, Hunan, Jiangsu, NW Jiangxi, Central and SE Sichuan, SE Xizang [Tibet], S Zheijiang), Lao PDR and northern Viet Nam. Some populations in the southern part of its range may actually represent another, yet to be described species. Amentotaxus argotaenia is widespread and occurs on limestone as well as sandstone, shale or granite, and in ravines, on steep slopes or cliffs, on summits and ridges and in mountain forests along shady stream banks. It usually occurs as a small tree or large shrub in the midcanopy layer. 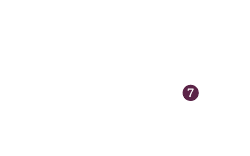 The altitudinal range is between 600 m and 1,100 m a.s.l. Associated trees and shrubs vary with the types of rock, mainly between limestone and other rocks. On limestone, it may grow with Pinus wangii s.l., Nageia spp., Podocarpus neriifolius, P. pilgeri, P. macrophyllus and Taxus chinensis. 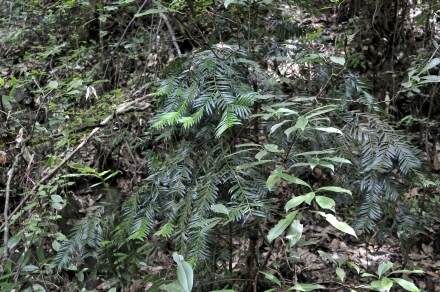 On acidic rock types it is associated with Amentotaxus yunnanensis, Cephalotaxus spp. and broad-leaved trees and shrubs (angiosperms) like Magnolia, Quercus, and Rhododendron in montane evergreen or semi-deciduous forests. 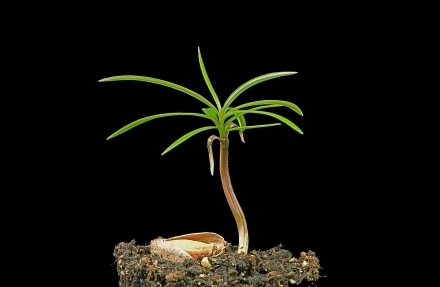 In Lao PDR it has been found growing with Cunninghamia konishii and Fokienia hodginsii. 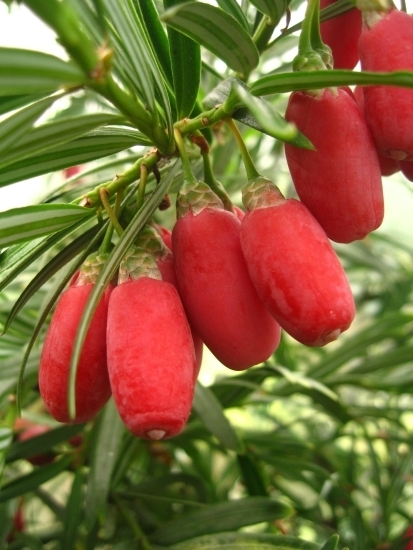 Amentotaxus argotaenia has undergone an estimated range wide reduction of 20-29%. It is therefore assessed as Near Threatened as it almost qualifies for listing in a threatened category under criterion A2cd. This assessment also applies to the typical variety (A. argotaenia var. argotaenia). Although A. argotaenia var. brevifolia has been assessed as Critically Endangered (an estimated extent of occurrence of <5 km² and a continuing decline), its very narrow distribution and small population size do not change the assessment for the species as a whole. This species is known from several protected areas. Averyanov, L.V., T.H. Nguyen, K.S. Nguyen, T.V. Pham, V. Lamxay, S. Bounphanmay, S. Lorphengsy, K.P. Loc, S. Lanorsavanh & K. Chantthavongsa 2014. Gymnosperms of Laos. Nordic Journal of Botany 32(6):765-805. Gao, L.M., L. Yan, L.K. Phan, L.J. Yan, P. Thomas, L. Phan, M. Moeller, D.Z. Li 2016. 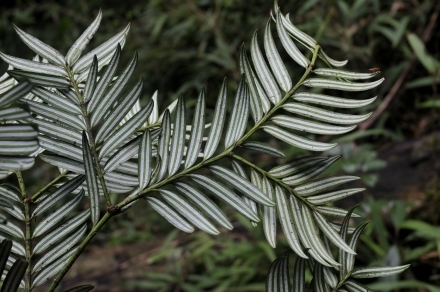 DNA barcoding of East Asian Amentotaxus (Taxaceae): potential new species and implications for conservation. Journal of Systematics and Evolution:doi: 10.1111/jse.12207, (online early). Ge, X., X. Zhou, Z. Li, T. Hsu, B.A. Schaal & T. Chiang 2005. Low genetic diversity and significant population structuring in the relict Amentotaxus argotaenia complex (Taxaceae) based on ISSR fingerprinting. Journal of Plant Research 118:415-422. 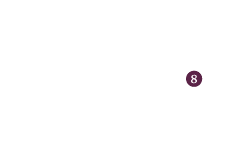 Hilton-Taylor, C., Yang, Y., Rushforth, K. & Liao, W. 2013. Amentotaxus argotaenia. The IUCN Red List of Threatened Species 2013: e.T42545A2986540. http://dx.doi.org/10.2305/IUCN.UK.2013-1.RLTS.T42545A2986540.en. Downloaded on 07 December 2016. Miao, S., H. Wang, J. Huang, P. Guo 2008. 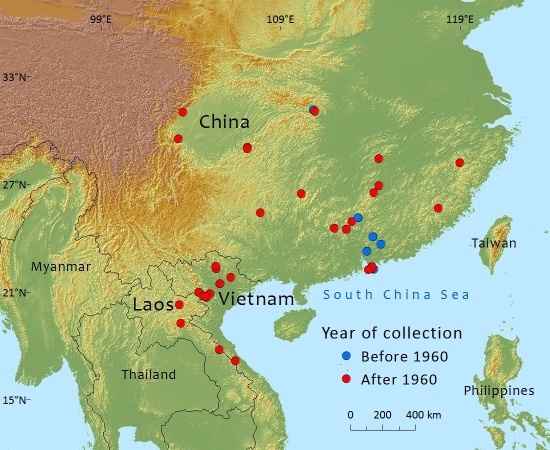 Population characteristics of some wild rare and endangered plants in north and northeast Guangdong Province, China. Journal of Tropical and Subtropical Botany 16(5):397-406. Nguyen, T.H., K.L. Phan, D.T.L. Nguyen, P. Thomas, A. Farjon, L. Averyanov, J. Regalado Jr 2004. 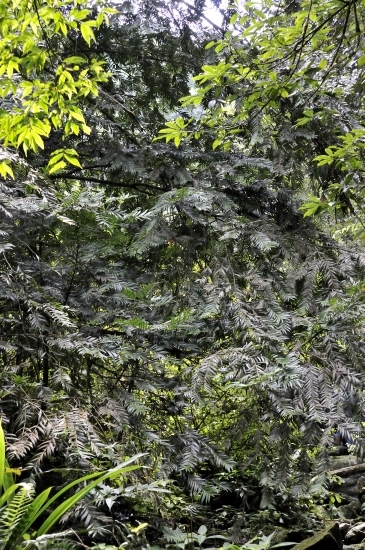 Vietnam Conifers: Conservation Review 2004. Hanoi: Flora and Fauna International, Vietnam Programme. 129 pp. P Thomas, 2016. Amentotaxus argotaenia, from the website, Threatened Conifers of The World (http://threatenedconifers.rbge.org.uk/taxa/details/1127).